Solar energy can be confusing, and there is a lot of misinformation out there. Let our professional consultants walk you through the learning process. 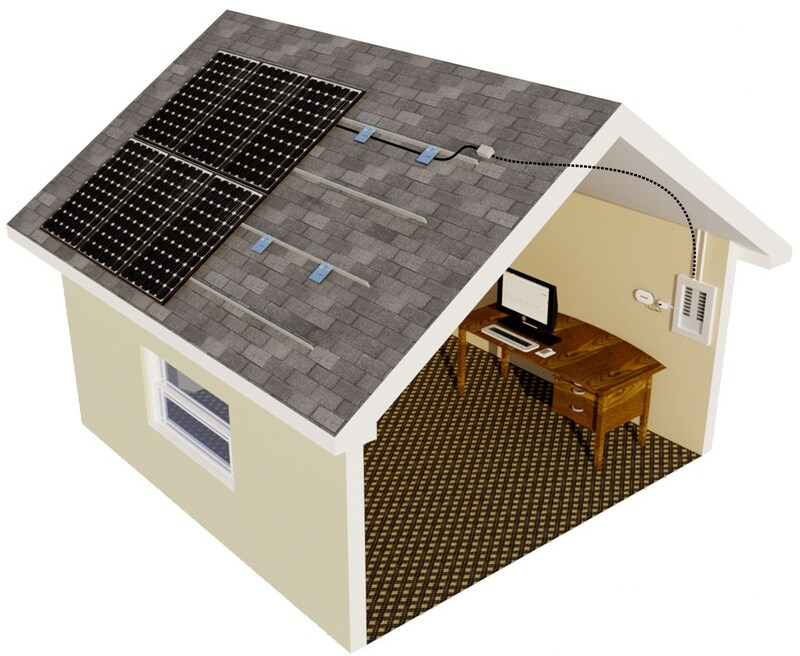 Solar electric (photovoltaic) panels provide electricity for your whole home. Offset your utility electricity usage and save money every day of the year. 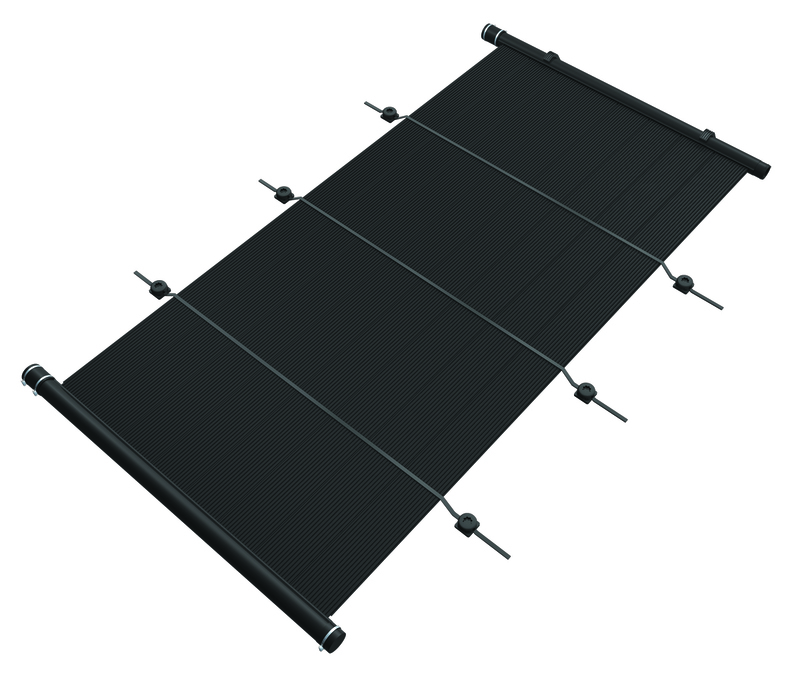 Solar pool heating panels provide luxuriously warm pool water year-round. Heat your pool affordably with no operational costs every day of the year. 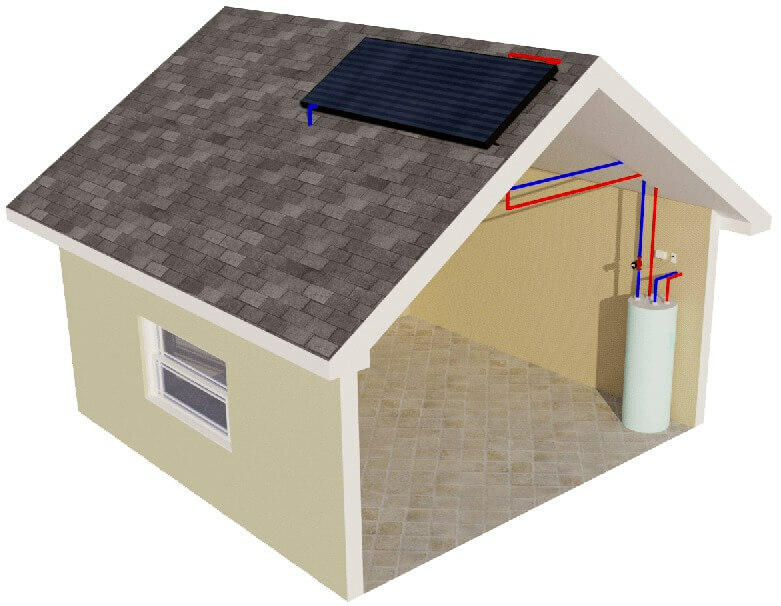 Solar water heating panels reduce or eliminate water heating costs. Heavy hot water users save big with no change in available hot water. 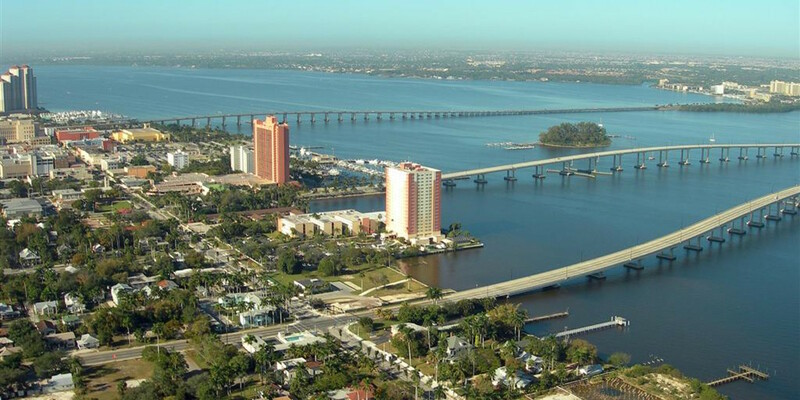 Don’t let others in the Fort Myers area fool you with the oldest brand, the best selling solar panel, or the number of years in business. The old-school way of doing things isn’t the best. We take an educational approach to solar pool heating sales, and will demonstrate to you how our product and installation practices are head and shoulders above the rest. And we can do it for less because we run our business efficiently and focus on our core business of solar contracting. 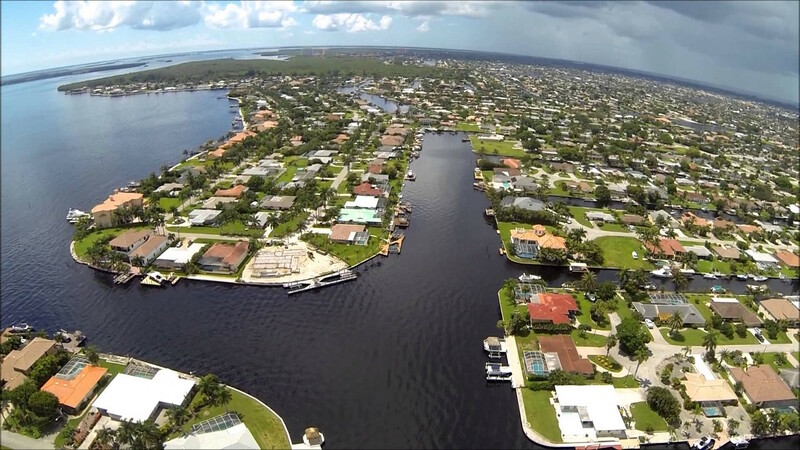 Florida Solar Design Group is Southwest Florida’s exclusive dealer for iSwim Solar Pool Heating Panels. 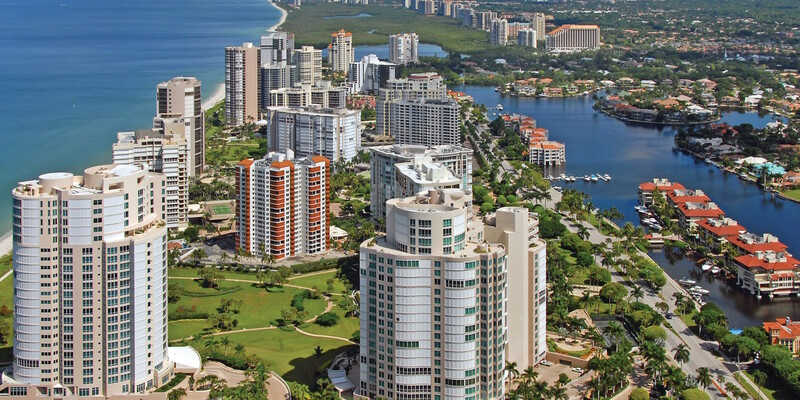 Made right here in Florida, iSwim combines excellent performance, superior design, and unparalleled reliability to provide the best value in solar pool heating available. If you are contemplating a solar energy installation and want practical answers and education, we can help! Let us paint a picture that shows how solar energy products will fit and look at your proposed site. 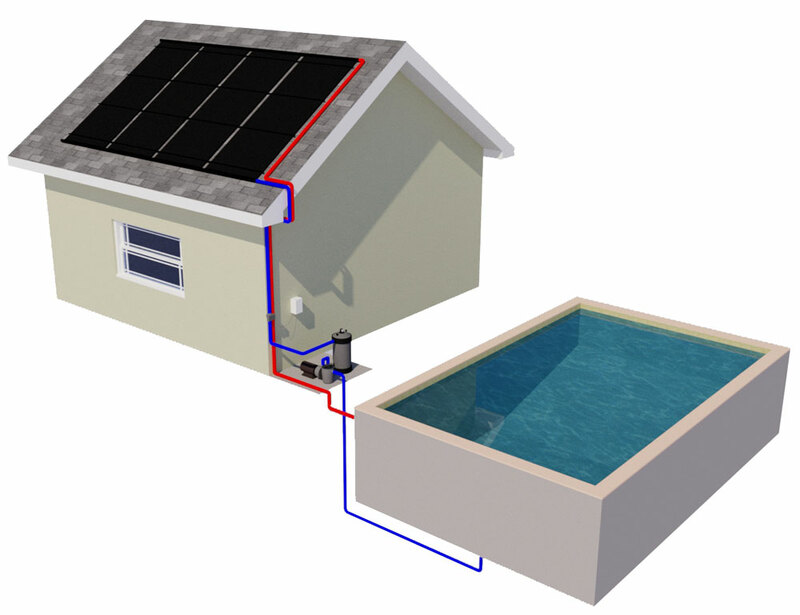 We offer installation services for solar pool heating, solar electricity, and solar water heating. We offer solar panel repair services for solar pool heating, solar electricity, and solar water heating. Please tell us what products you are most interested in learning about.